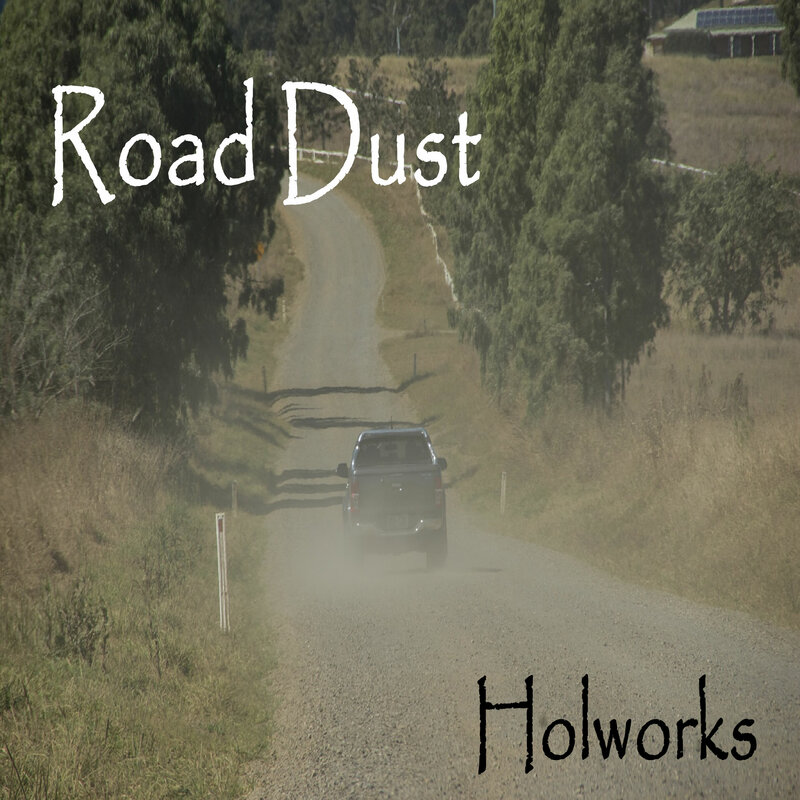 Road dust settles in, . . trying to capture the story in the music, road dust if there is such a thing for notes and chords. . .definitely feel it in my body.